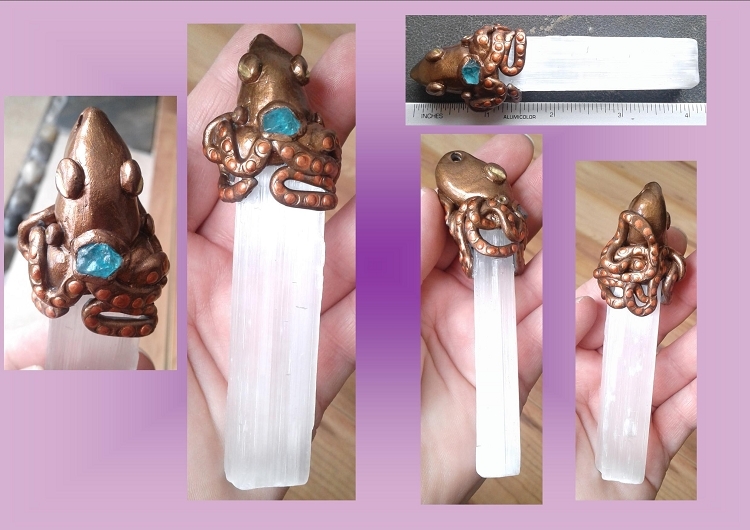 Beautiful wand of Selenite Crystal that is topped with a sculpted Bronze and copper Octopus made of Polymer clay and encrusted with an unpolished chunk of Blue Apatite crystal. 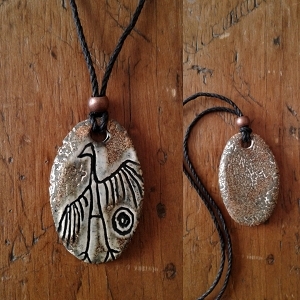 The total length of the pendant is 4-1/8" long by 3/4" by 1/2" thick. (10cm x 2cm x 1.3cm). 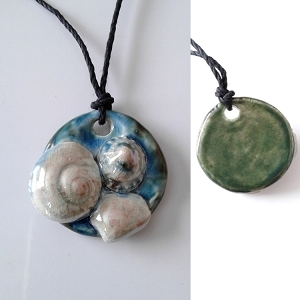 Can also be used as a large chunky pendant since there is a hole at the top of the octopus. Selenite (Sulfate mineral CaSO4·2H2O) or the mineral gypsum, is one of the prettiest and most elegant crystals that you will ever see. With its pristine white colour, it will look breathtaking next to different coloured stones and crystals! Selenite is named after the Greek goddess Selene, which is the goddess of the moon. It’s also called the Satin Spar, Maria Glass, or Desert Rose. 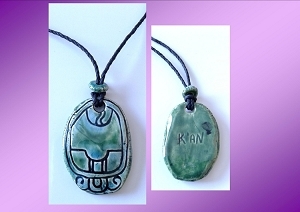 Aside from its beauty and elegance, this stone is known to have many mystical and healing properties as well. Selenite crystals are most often found in the USA, Mexico, Poland, Russia, Greece, Japan, Australia, Argentina and Brazil. When you first see selenite, its white colour will instantly grab your attention. This colour is just perfect for a stone that stands for mental clarity. It’s a good stone to have to help you quiet your mind and give you mental clarity. and to protect you from any form of psychic attack. Having selenite in your possession will help cleanse your mind of all this negativity. There are many benefits to be had from this stone. Not only can it help balance and stabilize your body, it can also balance and stabilize your emotions. The striations that you can find on the selenite crystal’s surface serve as a pathway for the spirit. In case you didn’t know it yet, selenite crystals can be used to awaken or strengthen your telepathic abilities. 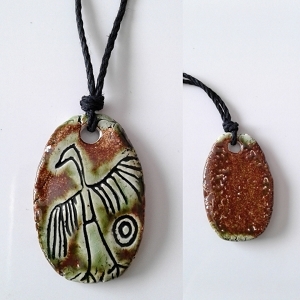 They can also be used for angel guidance, and in working with your spirit guides.